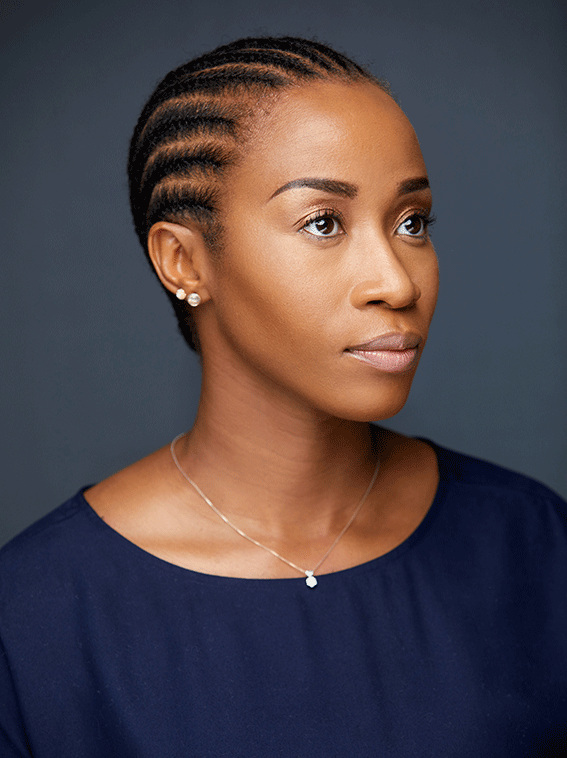 Tosin Oshinowo is an award-winning Nigerian architect, entrepreneur, public speaker and author. 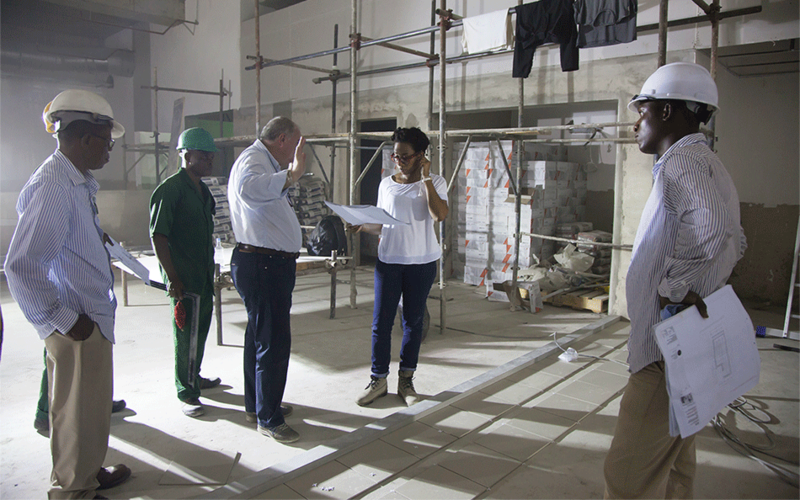 She led and implemented the new scheme of Maryland Mall located in Ikeja, the capital city of Lagos. As a feature on Visual Collaborative’s “Polaris” interview series, Oshinowo talks about her firm’s approach to projects and shares insight as a woman in an emerging economy. With the advent of technology and its rapid adoption by architects, how adaptive are you with your own practice given the conservative and flamboyant culture of Lagos? (Tosin) I guess it depends on what type of technology we are talking about, building systems or building software? Building systems in terms of building materials are still stuck in the modernist era of the 1950’s predominately because of costs. However as a design practice, we push the boundaries are far as possible within the parameter available to us. Concerning building technology software, we are very much well adapted. We are able to produce better resolved and evolved designs to more efficient timelines. What “movement” would you say your creative style or discipline aligns with? (Tosin) Our aesthetic is based on modernism movement and in particular minimalism. This period in history exemplifies our times, moving away from ornamentation into mass-production and functionality. We also like to consider our work appropriate of its context being African and as such, we have coined our style as Afro-minimalists drawing from locally available materials and appropriate of space. Congratulations! Your company cmDesign Atelier delivered the Maryland Mall in Ikeja Lagos. Many other architects who are women cannot boast of being able to navigate this male dominated field as successfully, how’s does this accomplishment and all the recent awards feel for you? (Tosin) I guess we only fully understand what has been achieved in retrospect. In particular, Maryland did not commence as a direct commission. We were to review an existing design from another practice for the Developer and then we were asked to propose a new scheme. The rest is history. I do stay very active in the Art and Design world. I am a firm believer that collaboration between disciplines brings out a richness in creative work. Architecture and design is a kind of a Visual Collaborative concept and form, you are also known for your relationship with photography, do you still have active relationships in the arts industry or exhibit your pictures? (Tosin) I don’t actively participate in photography anymore because I actually prefer to have someone else’s eye document my building. They bring to my attention things that I didn’t see and I think that’s beautiful. But I do stay very active in the Art and Design world. I am a firm believer that collaboration between disciplines brings out a richness in creative work. Your design style or signature could be considered minimalist. Does this remove project complexities in your development lifecycle? (Tosin) In fact minimalism obscures complexities. It take a lot more consideration and detailing to make things ‘appear’ seamless. It’s the educated-eye that knows how many services have been neatly hidden from view. I love the fact that when a building has been beautifully detailed to hide structure and services, the building itself becomes an optical illusion. As an African woman who is well traveled and exposed to quite a lot, considerably privileged, what do you tell the aspiring young woman or a entrepreneur about success and business risk? (Tosin) Experiment! Be fearless but have the wisdom of caution. A healthy skepticism with youthful ignorance is a perfect potion for success. At this stage of your collective accomplishments, considering your present commitments If you can work alongside any architect, global personality or business enterprise. Who would it be and why? (Tosin) This is an interesting question. I think I would like to work with Frida Escobedo who is from Mexico. She was the youngest Architect to design a Serpentine Pavilion in 2018. I like the palette of materials she works with, particularly as it resonates with the similar challenges we have to material options but she has been able to create an interesting and distinct Architecture in these limitations. In your quiet or noisy moments how do you get inspired. 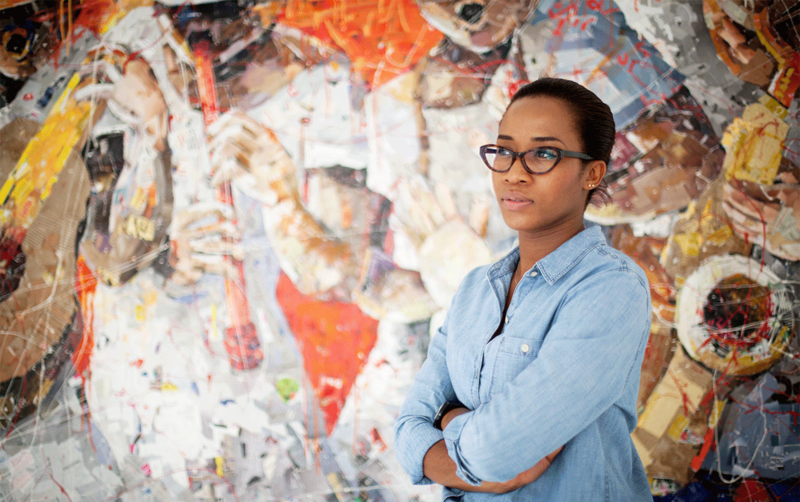 What makes Tosin create the work she does. Are you in any form religious or psychological-driven like many creatives for muses? (Tosin) I love to people-watch so my ideal periods of inspiration comes from watching people interact with space. I can multitask on many levels particularly as a mother juggling work and family life, but I need a vacuum of silence when it comes to design work. People tell you much more about a space when they do not realize they are being observed. The lessons learnt being in a space far out-weighted the ones when people are talking about them. However, my best design work is done in a vacuum. I can multitask on many levels particularly as a mother juggling work and family life, but I need a vacuum of silence when it comes to design work. What is your work and life balance like and will this affect the future innovative work the world is to expect from Tosin Oshinowo? (Tosin) At the moment things are quite chaotic and life balance is probably slightly off but the work makes me so happy I guess I indulge. I do not work weekends at all based on principle. I love new challenges.